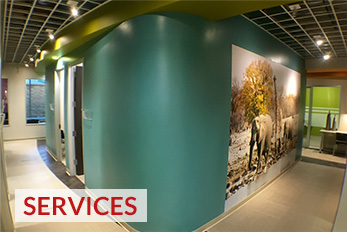 Your preferred Drywall Contractor for quality drywall services at competitive rates. 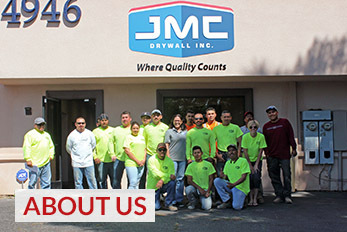 Located in Fresno, California, we serve the entire Central San Joaquin Valley from Bakersfield to Sacramento. 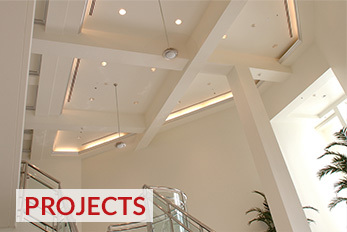 Specializing in commercial construction we can handle any project big or small. Whether it be a remodel, new construction or a government contract, with over 15 years’ experience in the industry we have the skill and know how to help complete your project on time and on budget. To learn more about our services or to request a bid please contact us today.